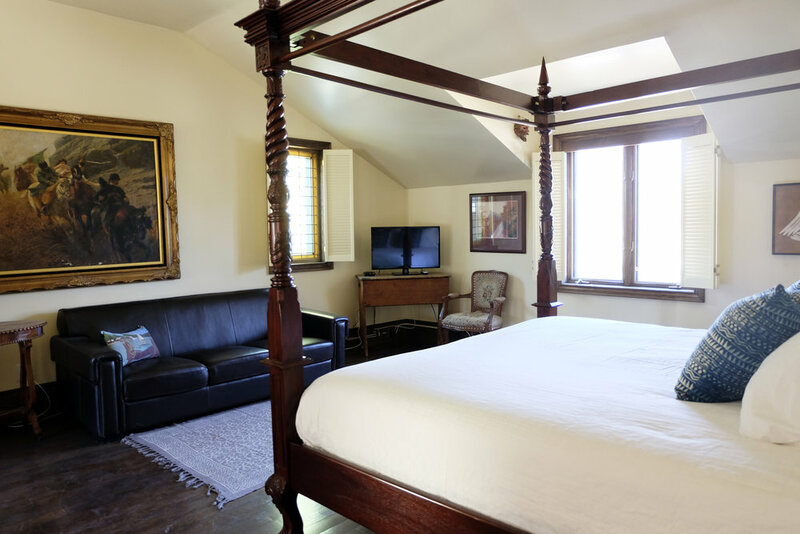 SUITE 7 • On the second floor of our Main House, this suite features a beautiful four poster King sized bed that brings romance and charm to this lovely room. The back deck offers lots of space for entertaining and a view of the wonderful back gardens. 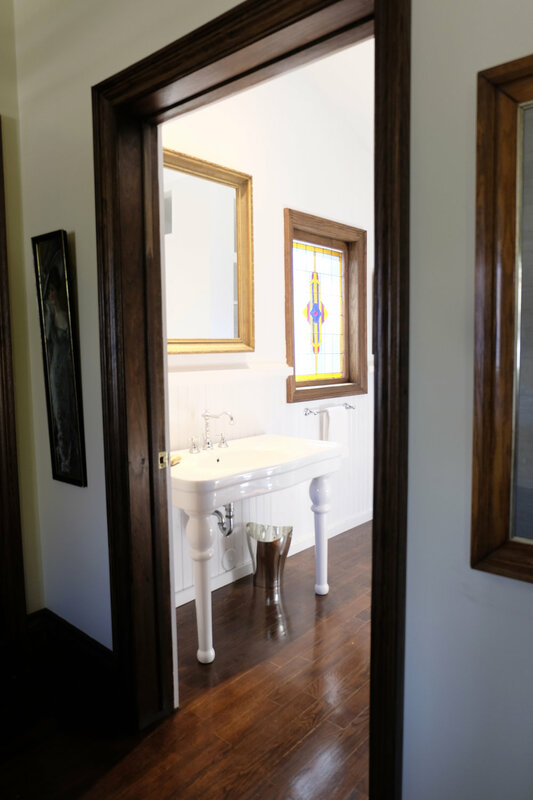 The European style bathroom features a slipper soaking tub and separate walk in shower. There are seventeen stairs up to the suite. During the 1800’s, Bayfield was at the end of the road to nowhere. This was about as far west as you could travel in southern Canada. Roads were terrible and frequently impassible. The village had to be as self- sustaining as possible. This was a relatively prosperous time for this lakeside community. It had several General Stores, several hotels, a tannery, a brewery, some manufacturing shops and a large, 3 story, Apple Evaporator plant that was located just behind the Lake House. The Lake House of Bayfield was originally John Whiddon’s Residence and Store. 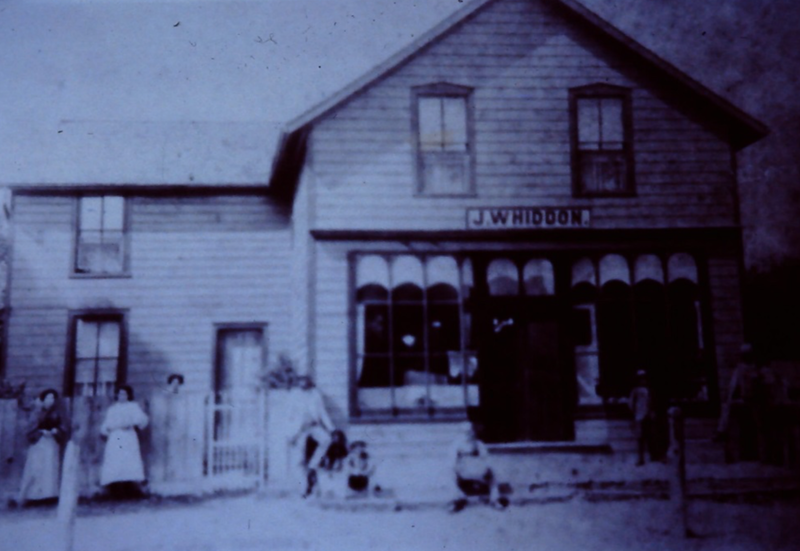 John Whiddon, one of the earliest owners of the Lake House property, came to Bayfield from Baddeck, Nova Scotia. He initially leased the flour mill which was located on the Bayfield River Flats property and produced a flour they called ‘Probatum’. He ran the mill so successfully that when his lease was up, the owner, James Thomson, would not renew it, but asked Mr. Whiddon to work for him. This he declined to do. John was the son of an old country family near Torquay, Devonshire, who owned mills. When his academic education was finished, John was put into a mill to learn flouring from the bottom up. 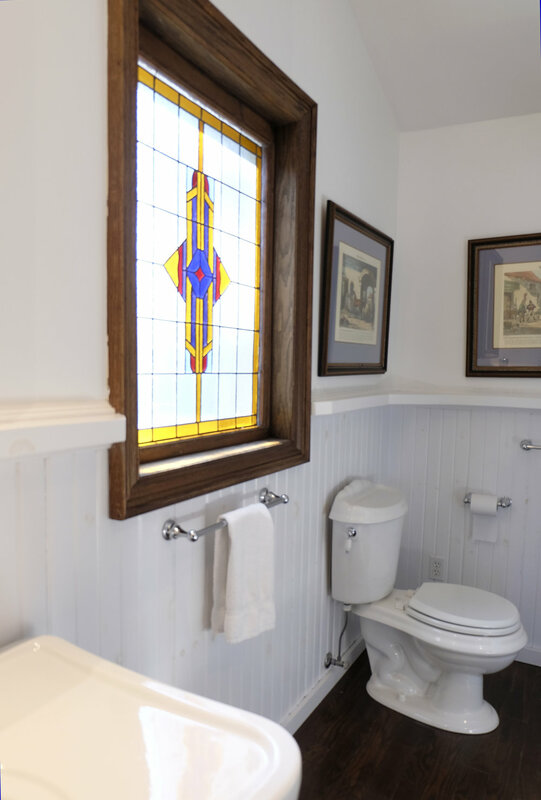 He obviously felt that his opportunities at Mr. Thomson’s mill were limited and chose to build a general store and residence at what is now the Lake House. As far as anyone knows, there are no ghosts in the Lake House. But everywhere you look, you’ll see shadows, the remnants of each and every decision that Whiddon made as he built and developed the property until he left in 1909.